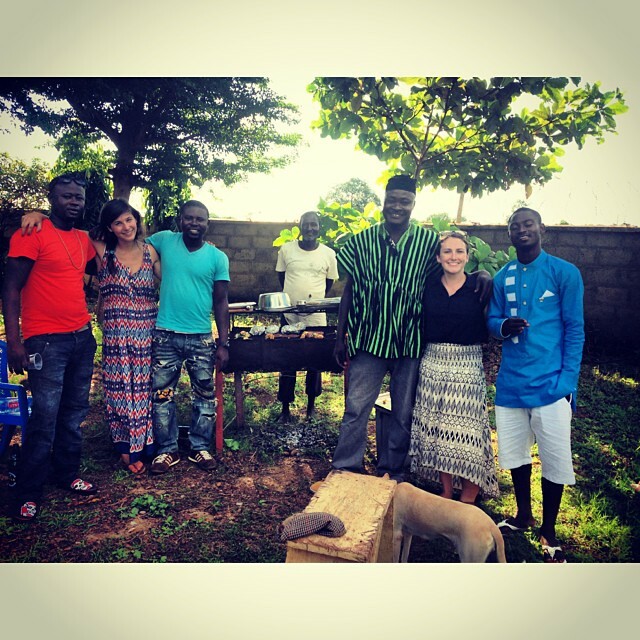 For the next two weeks, CWS will be working with an awesome volunteer, Abby, in Tamale! After being accepted into last summer’s fellowship program Abby later later found out about an opportunity in South Africa that she couldn’t pass up. The solution? Abby headed to South Africa this summer and is going to spend the next two weeks in Tamale helping CWS with a project in the village of Jarayili! 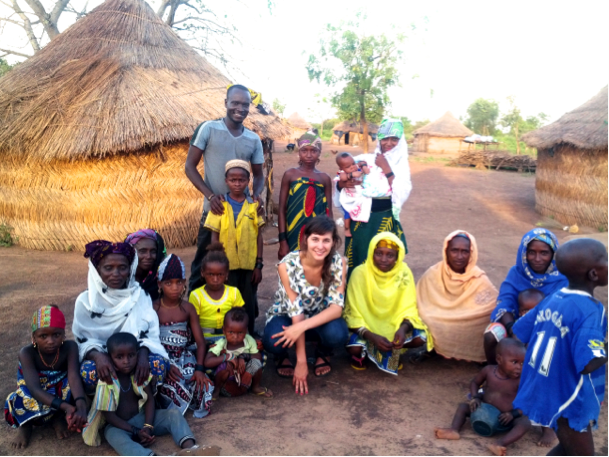 Abby arrived in Tamale this week, just in time for the celebration of Eid al Adha! After a couple days in the office learning about Community Water Solutions and meeting our staff, Abby headed out with Brianan for her first trip to the field this morning. 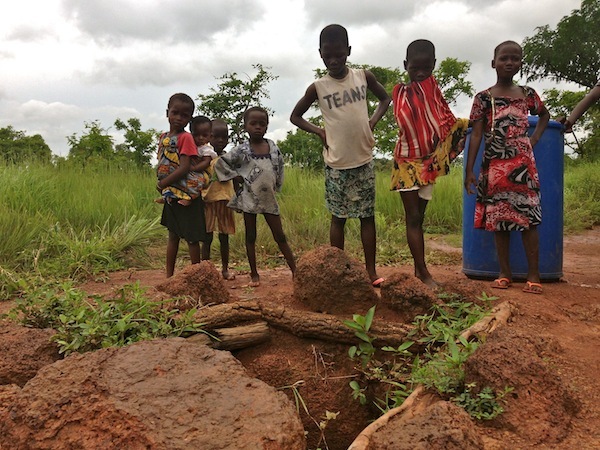 Abby, Brianan and Peter visited Jerigu, Nymaliga and Libi so she could see how the CWS water businesses work in three, very different villages. Tomorrow, Abby and Peter will head out to visit some more communities and plan to head to Jarayili on Friday to start Abby’s project. So, what exactly is Abby working on in Jarayili? 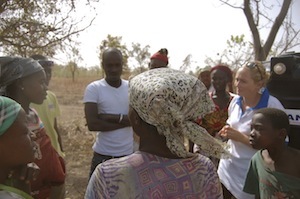 Long-time blog readers may remember that before leaving Ghana, Kathryn had been working in this community to test out the efficacy of 70 L Safe Storage containers. Unfortunately, as our West Africa Regional Director, Kathryn had a lot on her plate did not end up having enough time to complete her analysis. Despite a few rounds of water testing, Kathryn was unable to draw any conclusions about whether or not the 70 L SS containers would work as well as 20 L containers to prevent water re-contamination. Now, months later, we are so glad to have Abby’s help to work on this project! 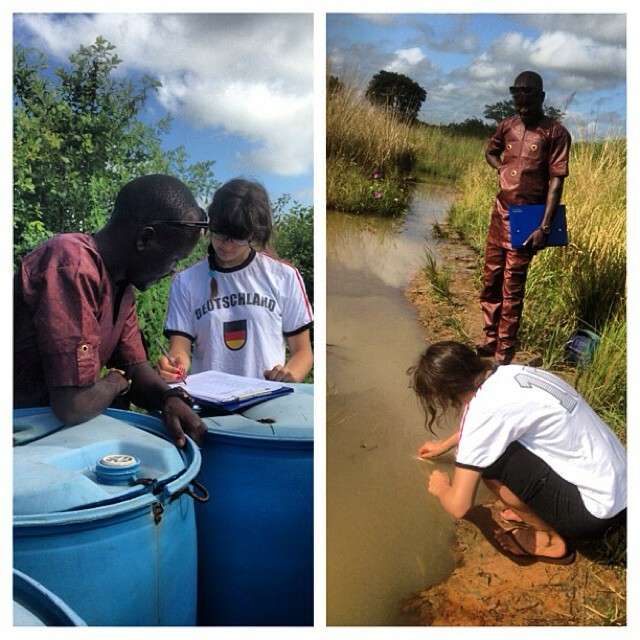 Abby will be working in Jarayilli every day for the next week and half to see how well these larger containers work! She’ll be posting more detailed updates on this blog so stay tuned to hear more from Jarayili! 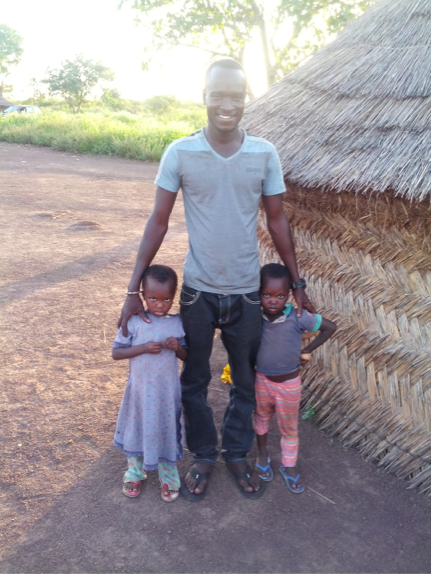 The Newest CWS Partner Community, Jarayili!! 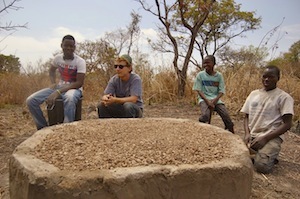 Jarayili is a really tiny community about an hour outside of Tamale. I had stopped in here a few times before to chat water, but unfortunately the village didn’t seem to be a good fellowship match for one daunting reason: the walk to the dugout is actually a mile long. 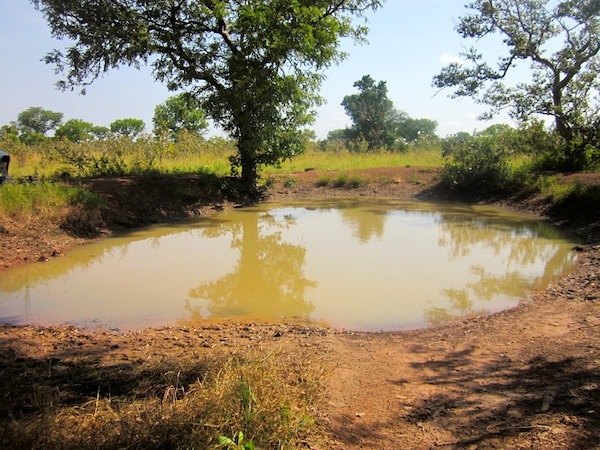 In villages where the water source is incredibly far away like this, our current method does not make much sense – each safe storage container only holds 20 liters, and garawas (metal buckets traditionally used to move water) hold up to double this amount. 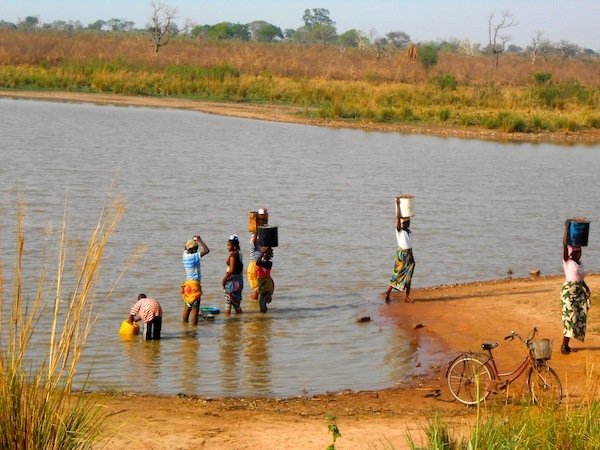 Could we really ask women to double their usual walking time and distance to buy treated water? Would they even be interested in doing it? 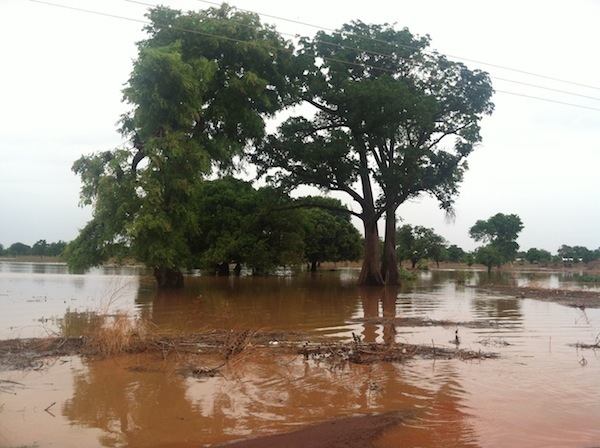 To see if we can deal with all this we coupled with UNICEF, the East Gonja District Assembly, and the village of Jarayili to try out another option. 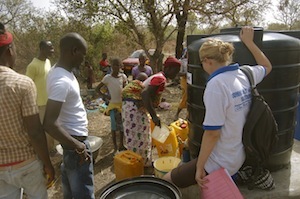 We distributed 70 liter safe storage containers to each of the 17 houses in the community. We set up the treatment center by the dugout in the usual way. 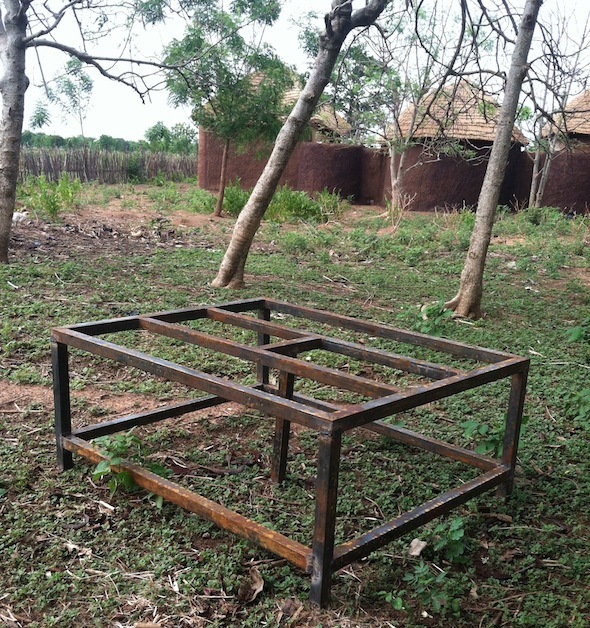 And we told people they could use whatever they liked to transport the clean water to their houses, as long as the water is stored in the safe storage container in the house (to prevent recontamination) and is transported in something clean. 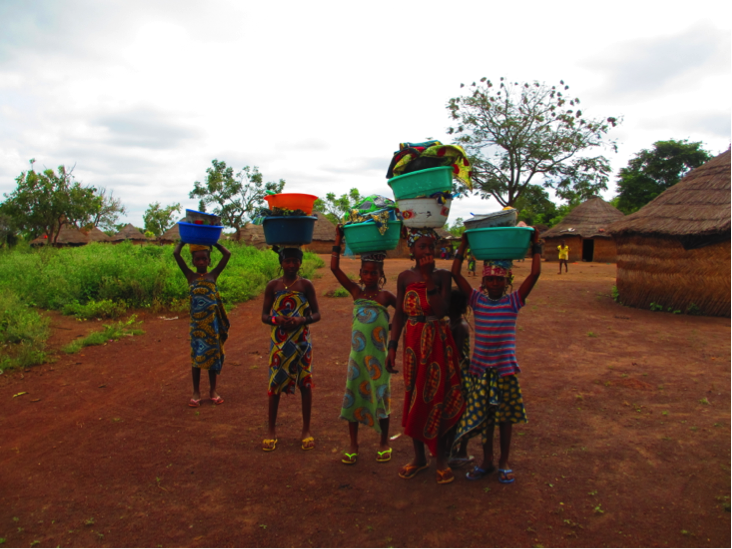 Opening day found nine jerrycans (yellow buckets with twist on lids that are transported by bike), six garawas and two metal washing tins lined up for clean water. 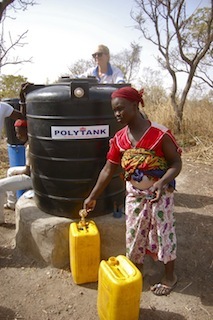 People seemed ready to go the distance to bring home clean water now that larger transporting options were on the table! So exciting! But now the second test. Will the water stay clean between the time it leaves the polytank and the time it enters the drinking cup? Only time and further water tests will tell, but if so we might well be able to roll out water businesses in communities we previously thought we could not help, which is obviously huge! Enough big picture talk. Getting the chance to work with the wonderful Suayba and Awulatu, seeing them own the opening of their business (and pocket the hard-earned peswas), hanging out with the Jarayili chief and son, and providing endless unintentional entertainment for Mohammed, Rashid, Fushi and the rest of the Jarayili kids was awesome in and of itself. It was so great to get my center start-up fix, and now… More Monitoring!